Everyone is anticipating the new Toyota Supra (still!) wondering if it will stand up to the last one, if it will be a success. The thing is, those aren’t the same thing. I remember this still because I grew up when the JZA80 Supra was a new car, and I remember not being into it at all. It seemed like an kind of heavy, overpriced Corvette rival, one that didn’t make all that much power stock. I wasn’t considering that it held one of the most tunable engines of all time, but that wasn’t on my mind. 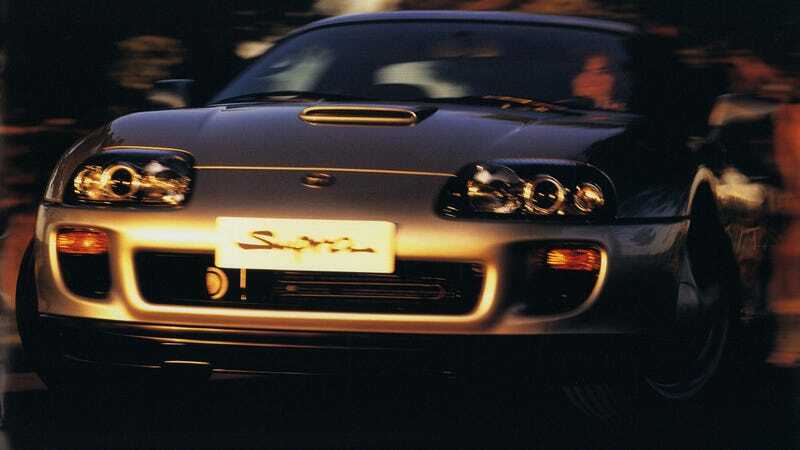 What I mean to say is that America didn’t really “get” the last Supra, even though it was sold here. I remember writing about the NSX in the same vein as well. That car really felt like it was overstaying its welcome towards the end, there. And it makes me wonder what other cars didn’t quite get their due at the time. There’s a lot out there, for sure.